A December 19, 2016 article in Forbes cited 10 good reasons to change jobs every three to five years, which is a dramatic departure from the old-school concept of demonstrating job stability. 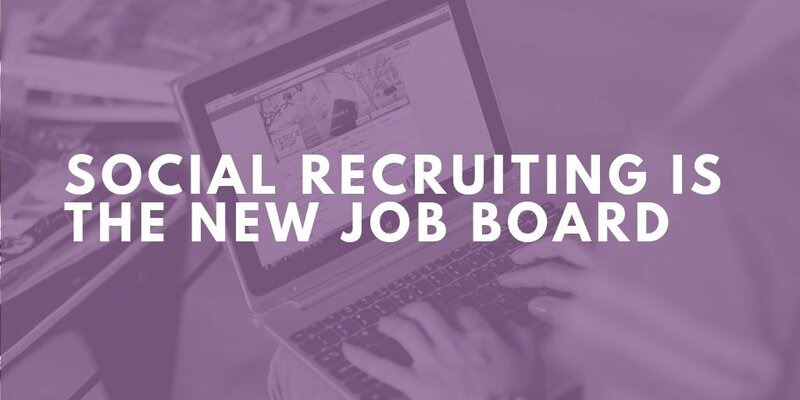 Recruiters used to quickly scan job resumes to see if the individual had long tenure at one or more companies, so they could anticipate if a job candidate may be a flight risk. As business people, our rationale was that if we were considering investing in a person (hiring, onboarding, training, developing and managing,) we wanted to make sure they would stick around for a long time, so we would get a larger return on our investment. 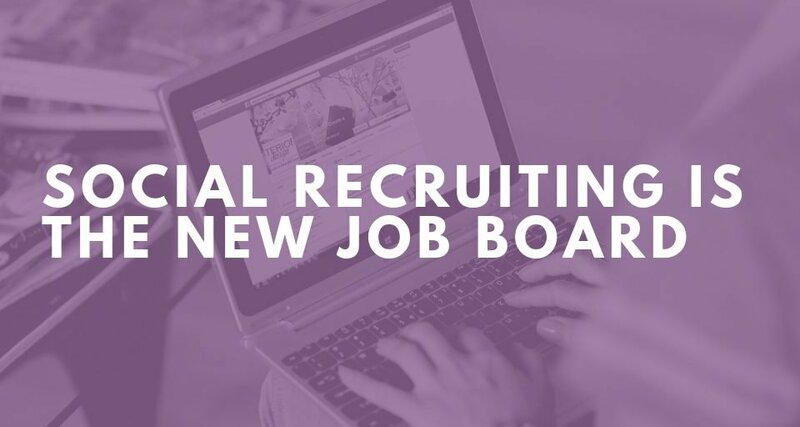 Today, savvy recruiters recognize that talented individuals are likely to move companies more frequently to continue to learn new skills, face new challenges and understand their market value. Businesses now may feel more confident hiring individuals who have demonstrated they have adapted to several work cultures, may bring a variety of different industry experiences and who explain they get energized by learning new things. 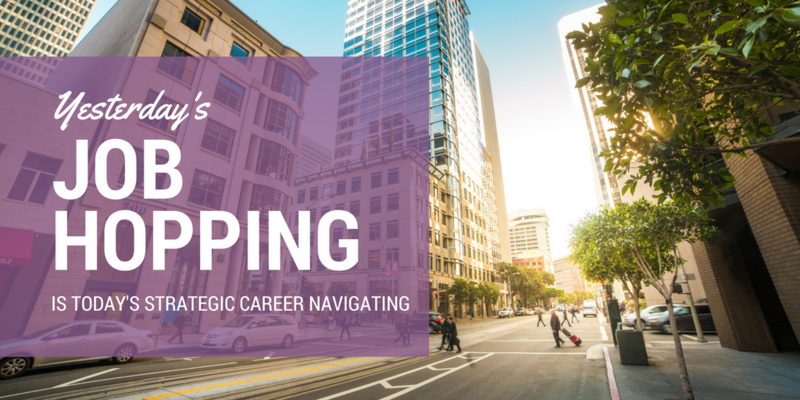 If you are looking at broadening your thinking, Purple Ink offers talent acquisition services to businesses and career navigation coaching to individuals.